Roger Waters stopped by the Staples Center and the Honda Center in 2010 to blow your mind and ears with his elaborate recreation and stunning production of the classic Pink Floyd album The Wall. 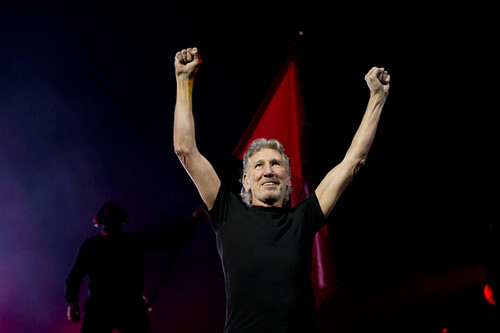 The scale will become even larger as Roger Waters returns once more to the Los Angeles Memorial Coliseum on Saturday May 19th. Make sure you get tickets this Saturday on November 18th at 10am here. You will never forget this show. Concert photos, interviews and reviews from LA, OC, San Diego and occasionally Las Vegas.